Vornex views our partners as an extension of our team, playing an integral role in our development and growth. Vornex business partners represent a diverse range of software services, solutions, and geographies. We have aligned with leading technology companies with specific domain expertise and experience. Together we enable organizations to achieve increased efficiency, reduced resources, and ultimately improve the corporate bottom line by deploying TimeShiftX. In our mission to be a leader in test automation solutions, we partner with industry leading technology vendors and organizations. The below strategic partners offer solutions, technologies, domain expertise, and services that extend and complement our technology. With more than 380,000 customers—including 100 of the Fortune 100—and with deployments across a wide variety of industries in more than 145 countries around the globe, Oracle offers an optimized and fully integrated stack of business hardware and software systems. Oracle engineers hardware and software to work together in the cloud and in your data center–from servers and storage, to database and middleware, through applications. Founded in 1975, Microsoft is the worldwide leader in software, services and solutions that help people and businesses realize their full potential. 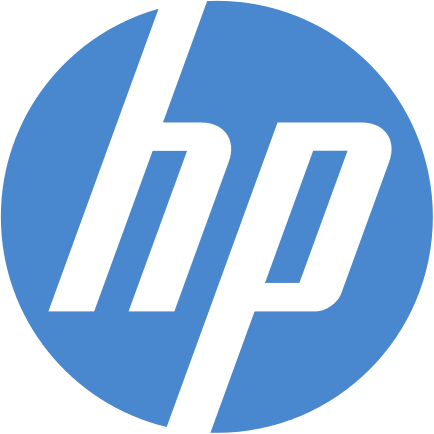 Microsoft’s businesses include Interactive Entertainment, Business Solutions, Office, Online Services, Server and Tools, Skype, Windows and Windows Live, and Windows Phone Division. Microsoft’s Server and Tools Business develops infrastructure software including developer tools, cloud platform, Windows Server, SQL Server, Visual Studio, System Center and the Windows Azure Platform. 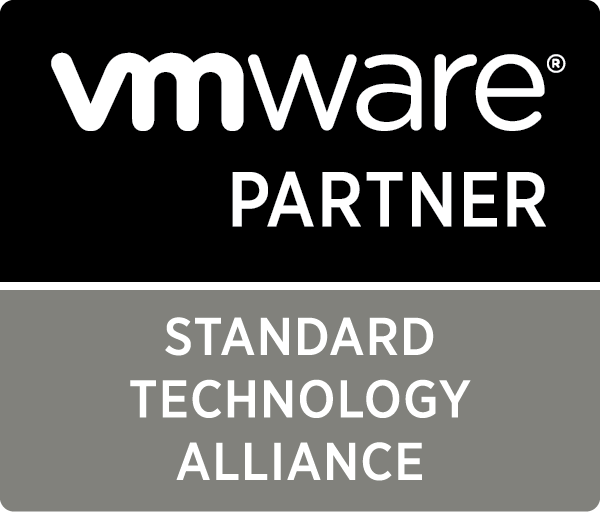 VMware is a technology company engaged in development and application of virtualization technologies with x86 server-based computing, separating application software from the underlying hardware. It provides virtualization and cloud infrastructure solutions that enable businesses to transform the way they build, deliver and consume IT resources. VMware technology innovations have transformed entire industries—from banking, healthcare, and government to retail, telecommunications, manufacturing, and transportation. The Innovation Group offers P&C insurers a broad business value proposition that positively impacts risk management, TCO, process optimization, capital investment, business agility, scalability and leveragability to change with shifting market conditions and opportunities. SUSE, a pioneer in open source software, provides reliable, interoperable Linux and cloud infrastructure solutions that give enterprises greater control and flexibility. 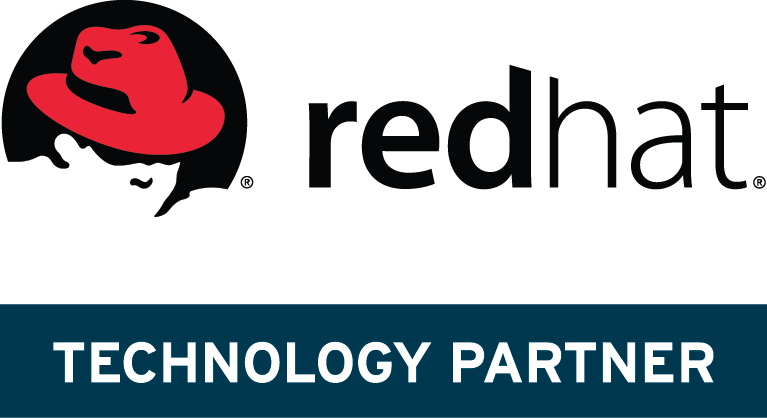 More than 20 years of engineering excellence, exceptional service and an unrivaled partner ecosystem power the products and support that help our customers manage complexity, reduce cost, and confidently deliver mission-critical services. 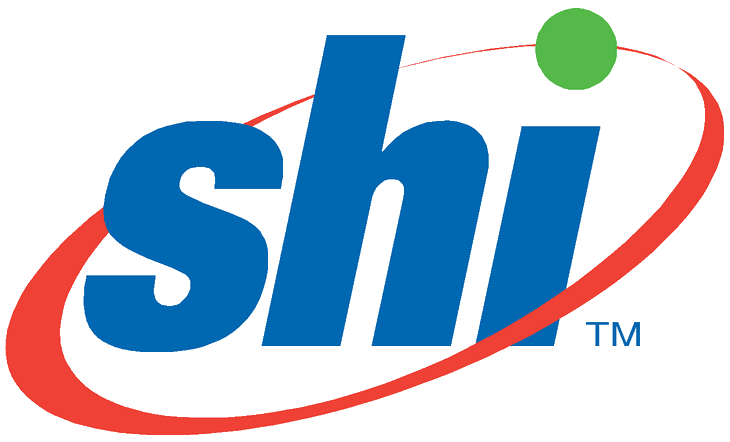 Founded in 1989, SHI is a $6 billion global provider of information technology products and services with over 3,000 employees worldwide. From software and hardware procurement to deployment planning, configuration, data center optimization, IT asset management and cloud computing, SHI offers custom IT solutions for every aspect of your environment. World Wide Technology, Inc. (WWT) is a leading technology integrator providing technology products, services and supply chain solutions to customers around the globe. Founded in 1990, WWT has grown from a small startup to a world-class organization with over $6.5 billion in revenue and over 3,500 highly trained employees. WWT continues to achieve consistent financial growth and provide our partners with uncommon strength and stability. Tata Consultancy Services is an IT services, consulting and business solutions organization that delivers real results to global business, ensuring a level of certainty no other firm can match. TCS offers a consulting-led, integrated portfolio of IT, BPS, infrastructure, engineering and assurance services. TCS has over 300,000 of the world’s best-trained consultants in 46 countries. Anubex is a privately held, R&D-focused software company that has a full focus on legacy modernization. Through automation, Anubex tools greatly reduce the costs and risks of enterprise application integration, legacy migration, and testing efforts. Companies can use the tools and services from Anubex directly in their transformation projects, or can outsource transformation services to the leading software consultancies that deploy the tools as value-added resellers. Anubex has a growing list of references with some of the world's largest banks, insurers, manufacturers, and government institutions.